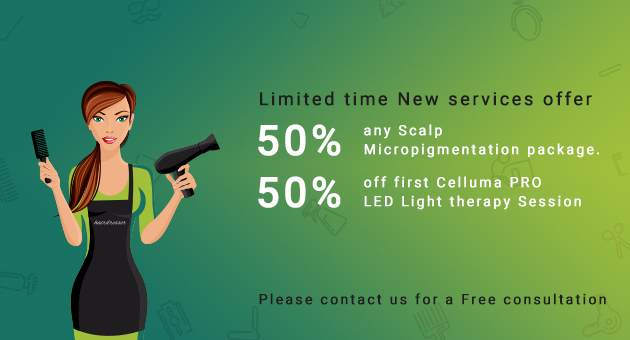 Your journey to beautiful, healthy hair starts with us. Passang is a vibrant, highly skilled and passionate stylist. She has completed her cosmetology training in India, then at Aveda Institute in San Francisco ,as well as 1.5 years of advanced training with Tatyana at Ingenious Salon. 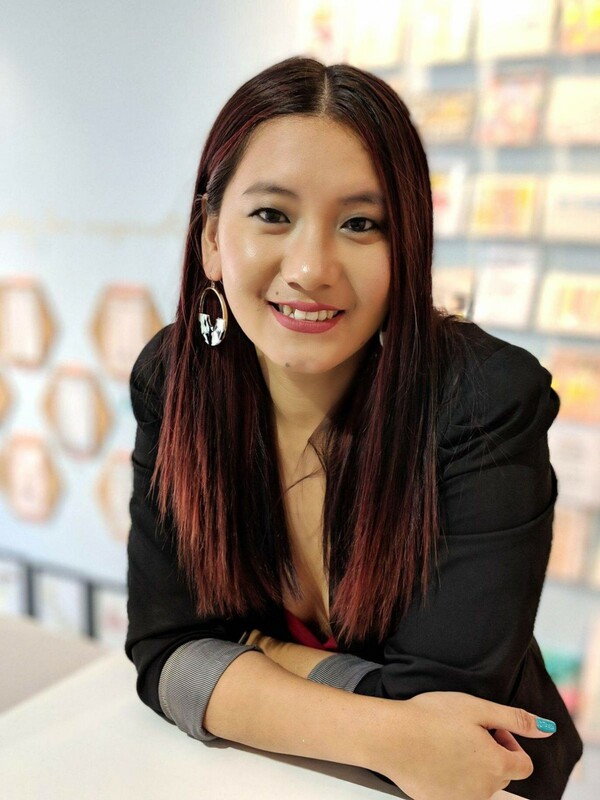 She combines her passion, individuality and skill to provide an exceptional experience to every client.Passangs strong hands and a kind touch will leave you calm and relaxed every time. She believes that learning never ends and continues to advance herself in techniques, new trends and styles. Among her most favorite services are hair-cutting enhanced with Balayage or Highlights for a unique, customized look. John Martinez brings years of experience with hair coloring, cutting, styling, correction, and texturing. 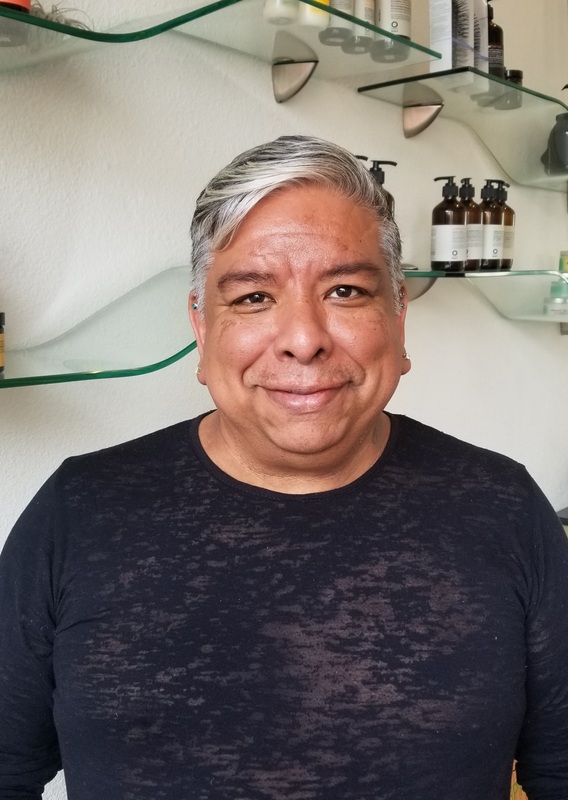 He has been working in the salon industry since 1986 and participated in many design teams in North California, including Matrix Design and Rusk Design. In 1993 he opened the first full service salon in Sacramento, So Chic Salon, and in 2001 he opened his very own hair salon, Bliss Hair Studio. He is very passionate about pleasing his clients and meeting their hair care needs. Hair styling is his art and he loves to inspire, create, and educate his clients at Ingenious Salon.